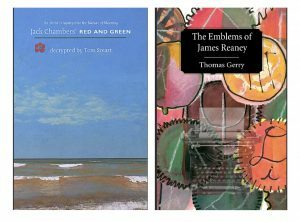 On October 17 at the London Public Library (7:00 pm), Thomas Gerry will speak on his new book The Emblems of James Reaney. 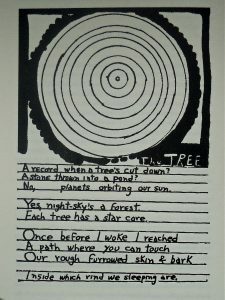 Former doctoral student of James Reaney’s and now professor of literature at Laurentian University, Thomas Gerry explores the history of the literary emblem, and explains the meanings behind ten of James Reaney’s emblem poems. 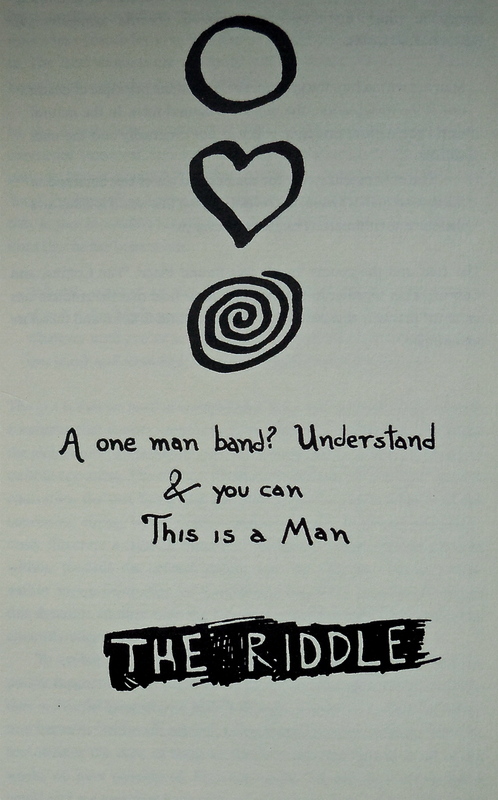 “The Riddle” by James Reaney. First published in Armadillo 2 1970. On the same evening, Tom Smart, author and former executive director of the McMichael Canadian Art Collection, will read from his new book Jack Chambers’ Red and Green. Red and Green is a collection Jack Chambers (1931-1978) made of hundreds of quotations that set out his ideas on art and the nature of reality. 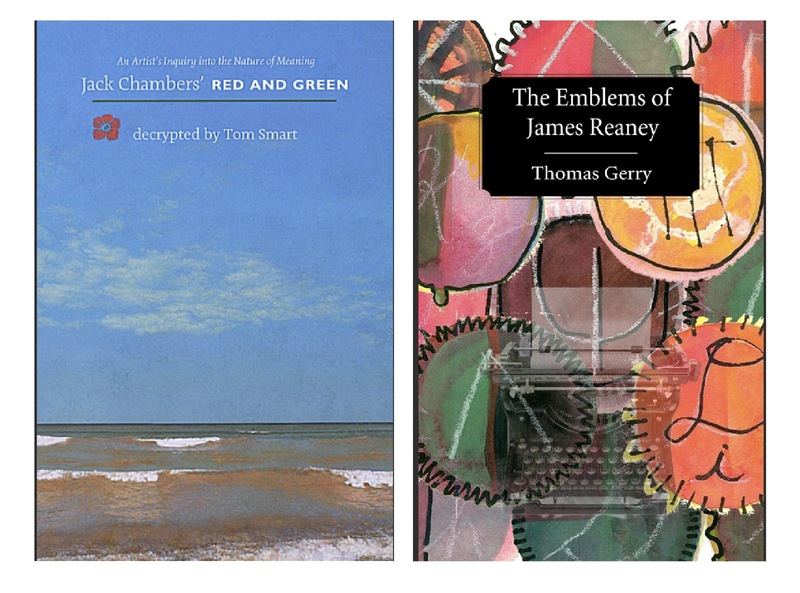 Both The Emblems of James Reaney and Jack Chambers’ Red and Green are available from The Porcupine’s Quill. 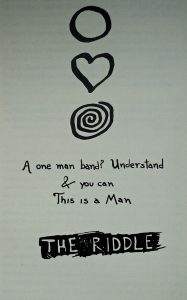 For more about the book launch, see JBNBlog‘s review.